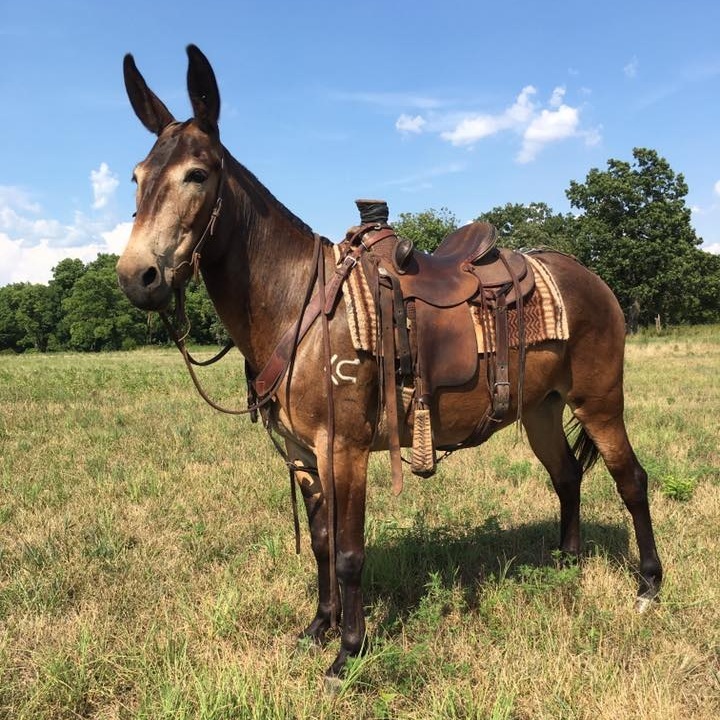 Ozark Mule Days is coming again to Springfield, Missouri at the Ozark Empire Fairgrounds. 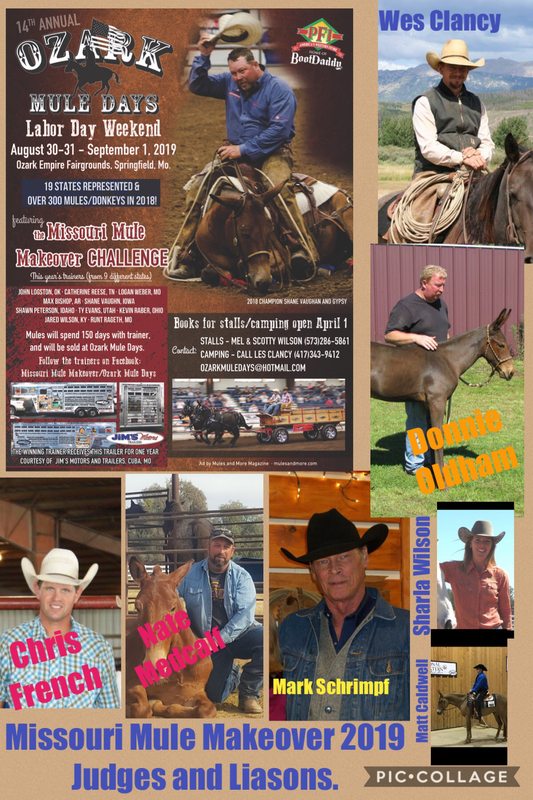 You can be one of 250 mules and donkeys competing for $6,000 in prize money and points to have the bragging rights that you have a WORLD CHAMPION! If you like going to a rodeo because you enjoy the excitement of someone getting thrown, then this is the show for you! You’re going to see someone get thrown, kicked, bitten, and drug around the arena. There is more mayhem and wildness than we can explain! Become a part of MULE MADNESS! Booth rentals are available for new and returning vendors. 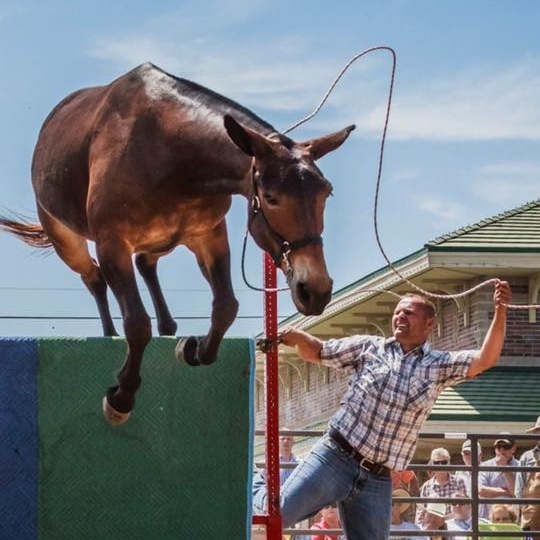 Copyright © 2019 Ozark Mule Days, All Rights Reserved.